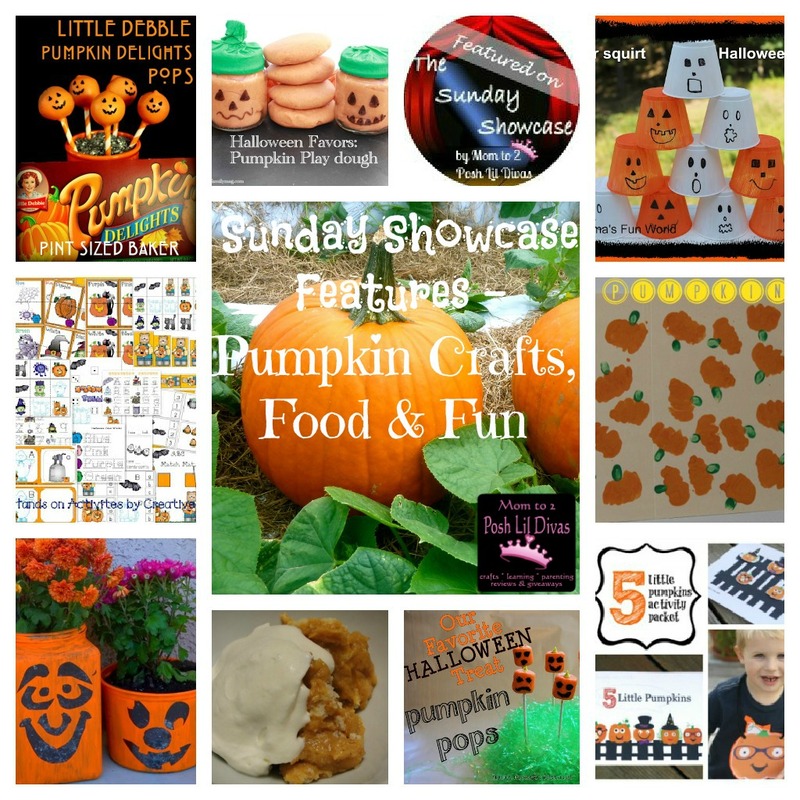 featuring PUMPKIN crafts, food & fun! I seriously loved all the fun fall themed crafts & activities linked up to last week's linky but these Fall Trees totally caught my eye and I just had to feature them & share them with you. Thanks so much for featuring my Little Debbie Cake Pops! 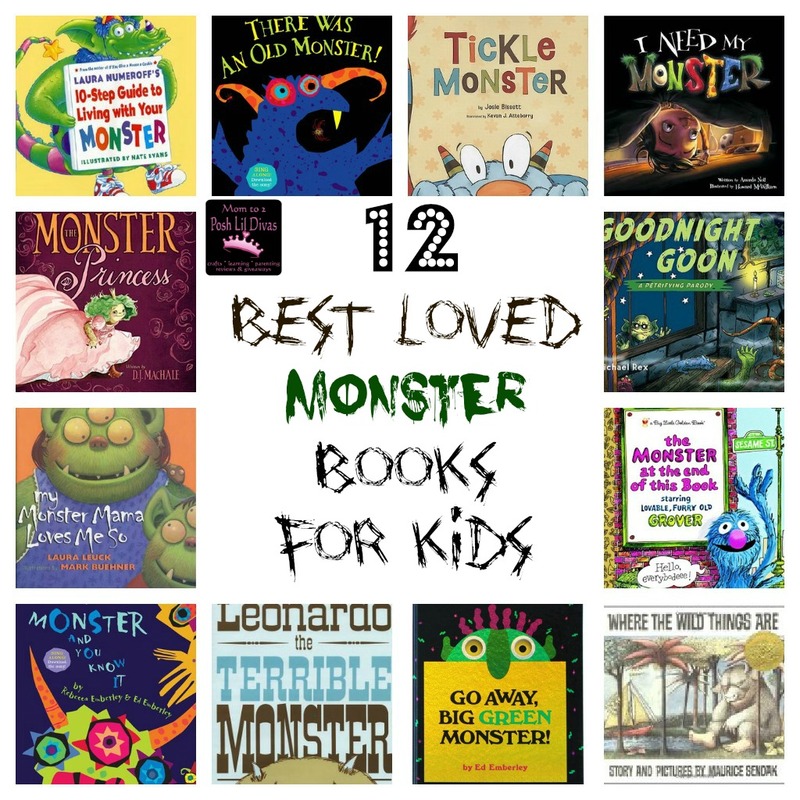 They were fun and easy to make. I've linked up two Halloween Pop Tart recipes this week. Have a great Fall weekend! 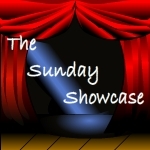 Thank you so much for the feature and for hosting! Have a lovely weekend! Shared, HAVEN'T WASHED MY HAIR IN THREE YEARS. 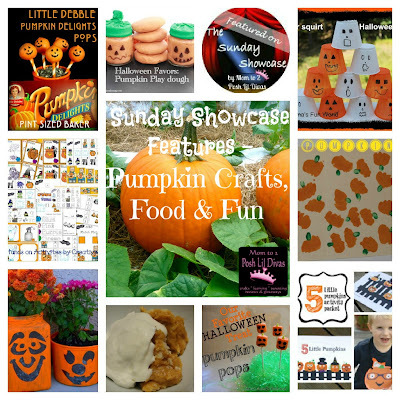 Thanks for featuring our pumpkin trifle...another great Sunday Showcase!! 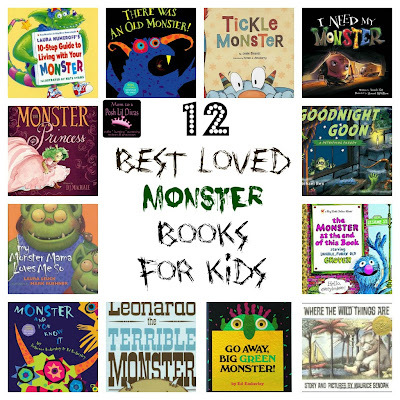 We love Birthday Monsters by Sandra Boynton & Moster Musical Chairs :) Definietely going to check out some on your list- they sound cute!